Francis Bacon, 1st Viscount St. Alban(s), was an English philosopher, statesman, scientist, jurist and author. He served both as Attorney General and Lord Chancellor of England. He was extremely influential through his works, especially as philosophical advocate and practitioner of the scientific method during the scientific revolution. 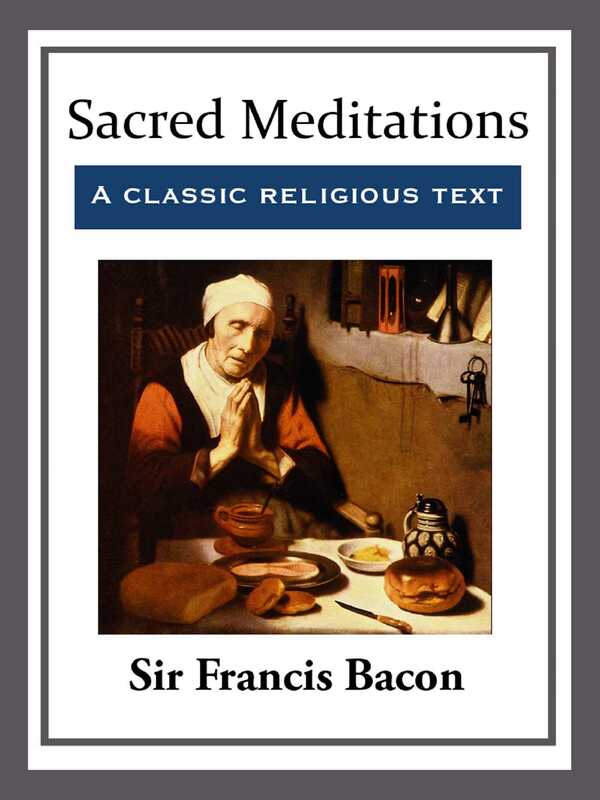 Francis Bacon's Philosophy is displayed in the vast and varied writings he left, which might be divided in three great branches: Scientifical works - in which his ideas for an universal reform of knowledge, scientific method and the improvement of mankind's state are presented. Religious/literary works - in which he presents his moral philosophy and theological meditations. Juridical works - in which his reforms in Law are proposed.